In the Autumn of 2017 I ran a series of workshops at Gracefield Arts Centre in Dumfries with secondary school pupils from the region. 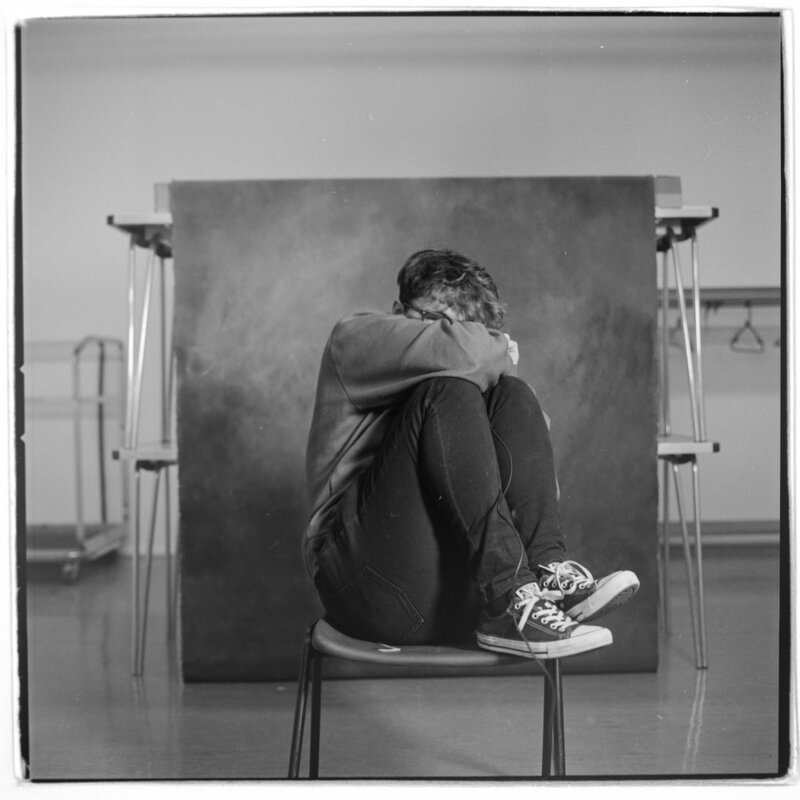 Inspired by the Don McCullin exhibition at Gracefield these workshops sought to help the students explore the possibilities of studio portraiture and consider an effective use of expression to show emotion in a portrait. 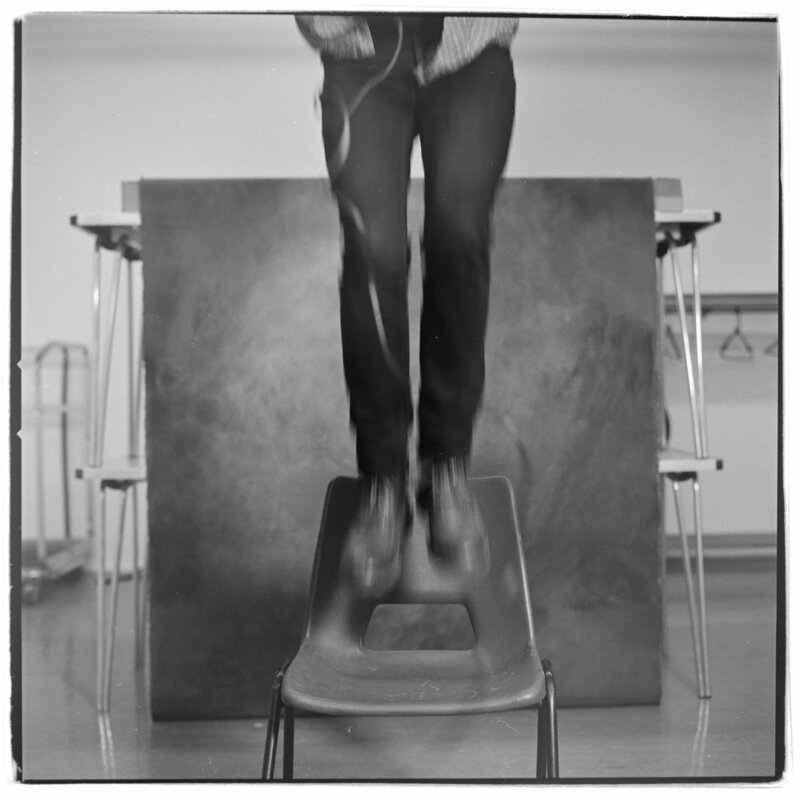 We experimented with traditional medium format film processes as well as digital work. 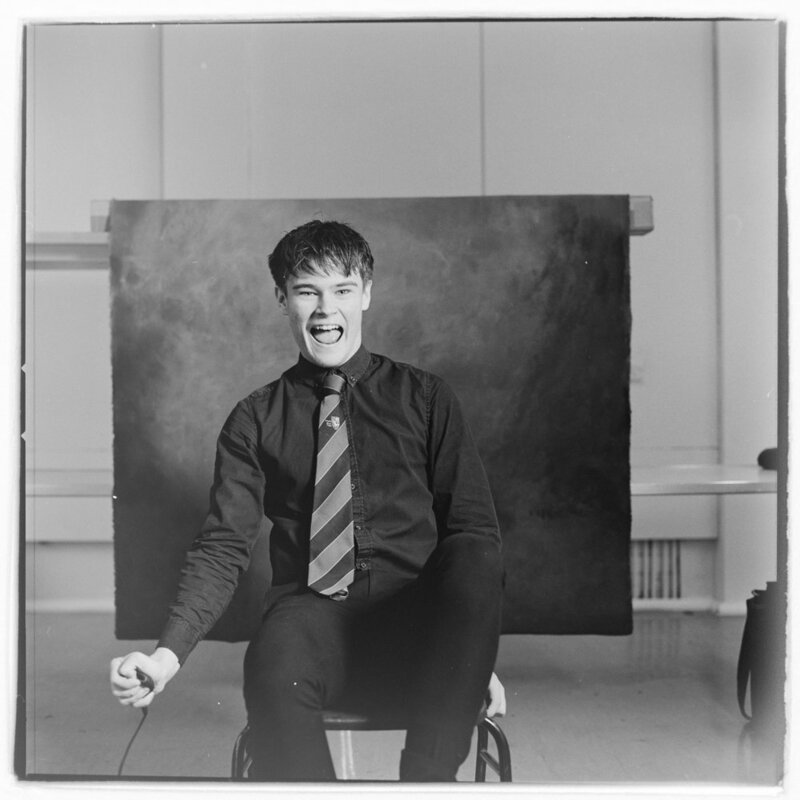 Along side this studio exercise the groups were taken around Dumfries and set a series of photographic tasks to challenge their looking and capturing skills. 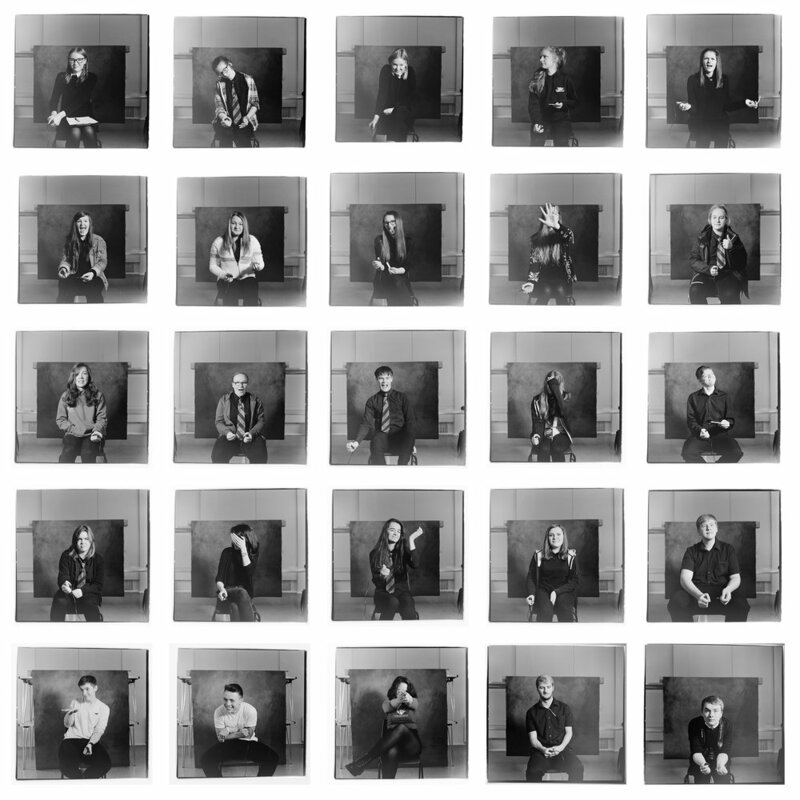 These tasks aimed to progress and inspire their own coursework when they return to photography or art class at school. 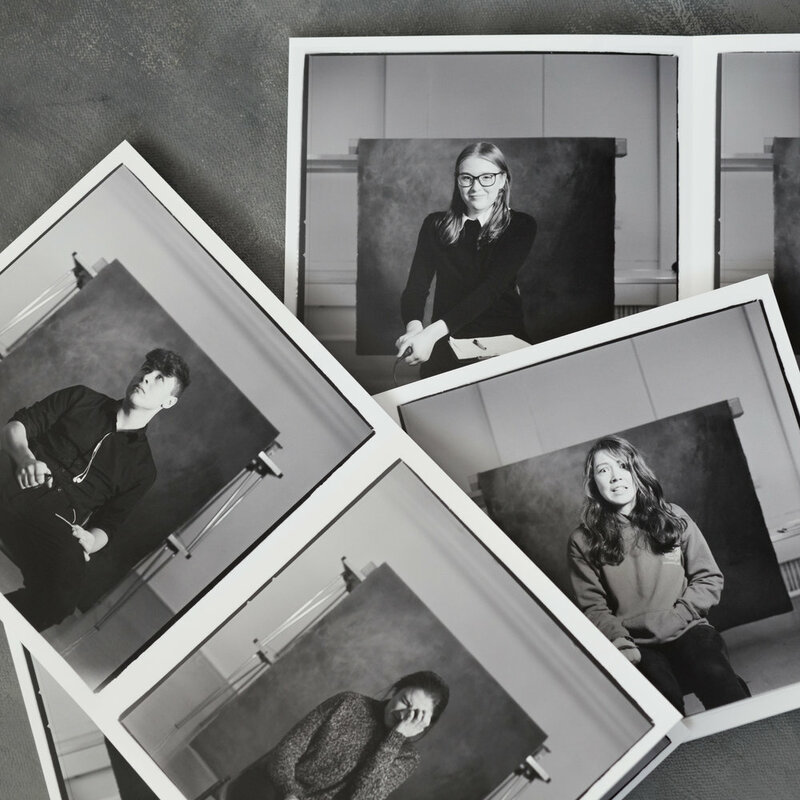 A small group of students experimenting with simple portrait lighting setups. 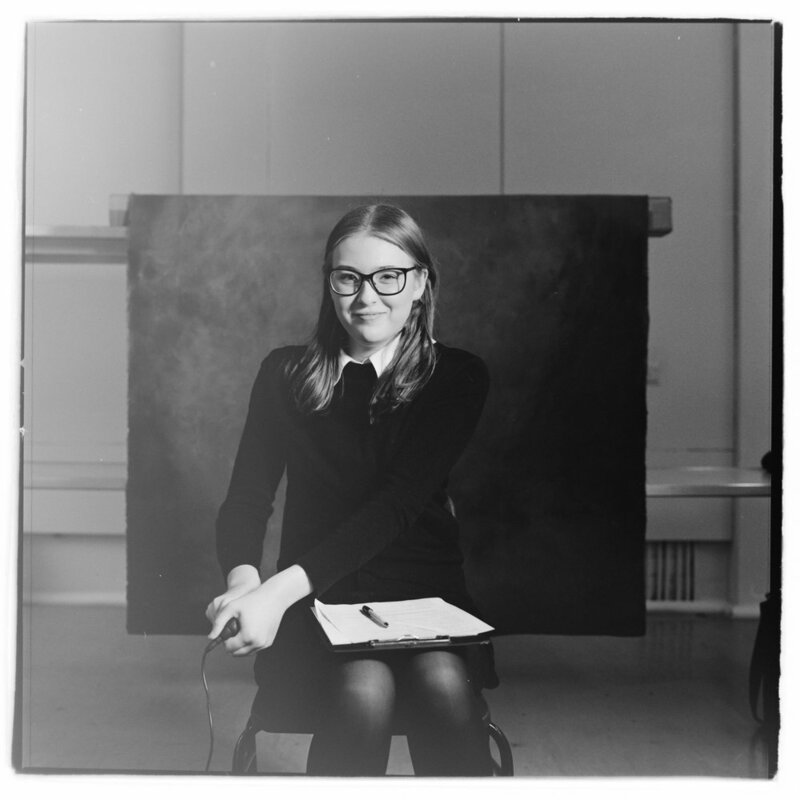 During my time at Edinburgh Napier University I volunteered with two other classmates at the Welcoming Association to teach photographic workshops to migrants and newcomers to Edinburgh. Through a course of ten weekly workshops the group got to groups with camera control, learning the basic exposure settings and progressed to being confident in environmental, landscape and portraiture photography. The Welcoming Association found that it was a great way for the group to explore and meet new people as well as seeing photography play a part in helping newcomers settle in the city. The migrants created work inspired by what they never expected to see or experience when they moved to Scotland. A selection of the best images went on display at Edinburgh Napier University in December 2016.